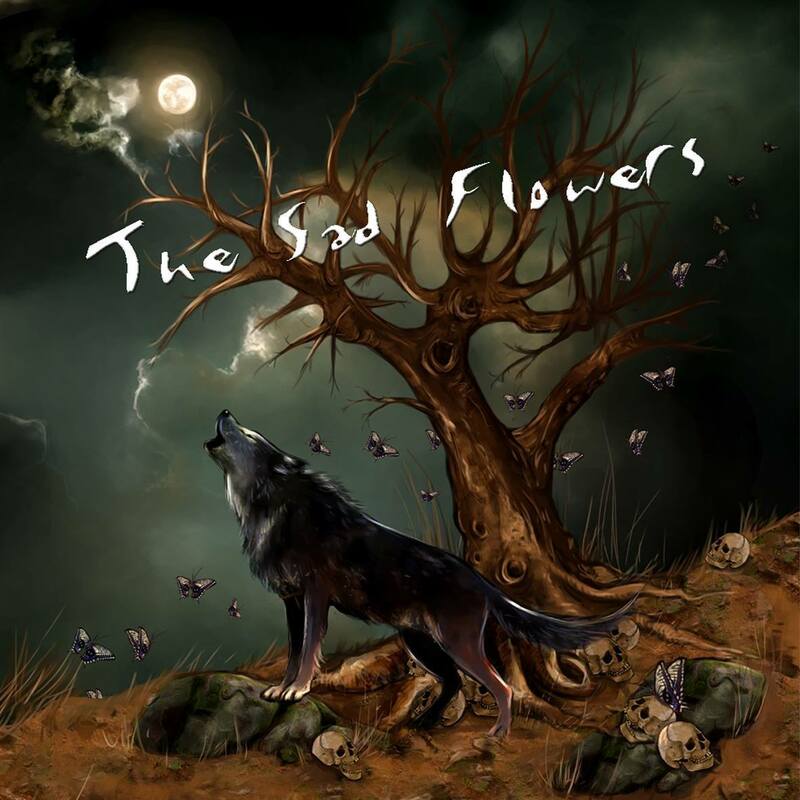 The sound of The Sad Flowers is very recognisable although their songs are quite different. Building a repertoire of own songs they are currently engaged in the creative process to produce their first album while remaining in control of all facets – recording, production, mastering, publication, videos, you name it … but they need your support to be able to do so !! The TSF debut single has been released on October 21st, 2014 called “Schmetterling”. A dark song about loneliness, weltschmerz, pain and suicidal tendencies. On August 21st, 2015 their follow-up single “Never Mind” has been released. Quite a different song but definitely in The Sad Flowers’ own style.